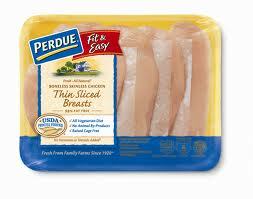 Click here to visit the Perdue facebook and like them. Then on the “Growing Coupon” tab, fill out the form. The more people that signup for this, the higher the value of the coupon will. As of this post, the coupon is worth $1, but it can go up to $3. They’ll send you an email when the final value is determined.